Happy Monday everyone! I hope you all had a fantastical weekend. Halloween is this Saturday and I have the perfect collection for you. It includes 3 FULL size polishes and 2 bath bombs all for $25! Check em out! First off let me show you Proper Polish 5 free top coat. 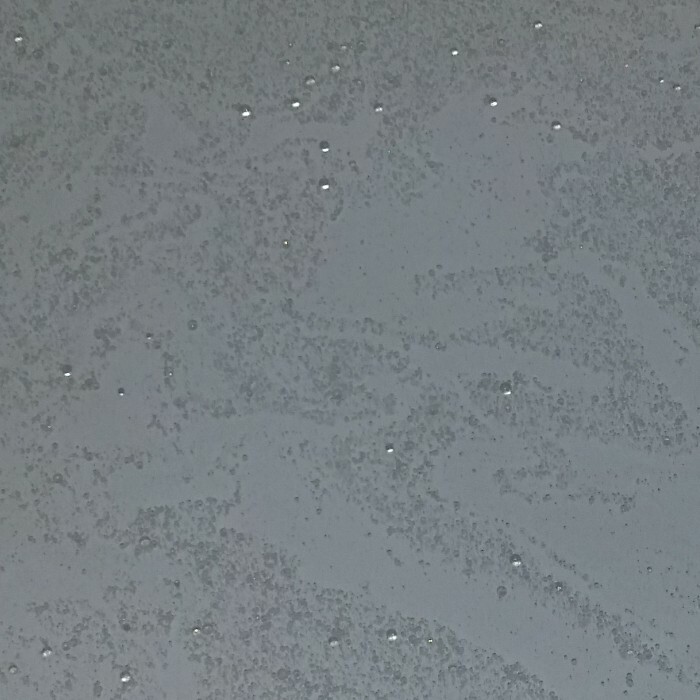 It's not quick drying but it did try to the touch in under 5 minutes. It's also not super glossy, but it gets the job done. 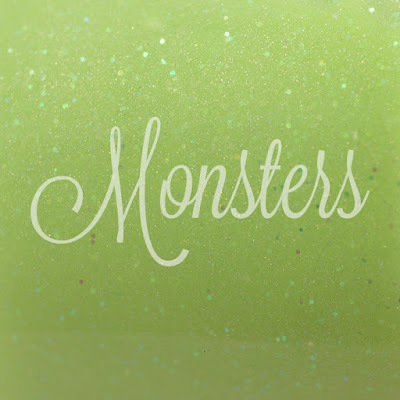 I've been wearing Monsters all weekend with this top coat and I only have 1 small chip. I love that this top coat has NO disgusting smell to it like some do. K now on to the pretties! 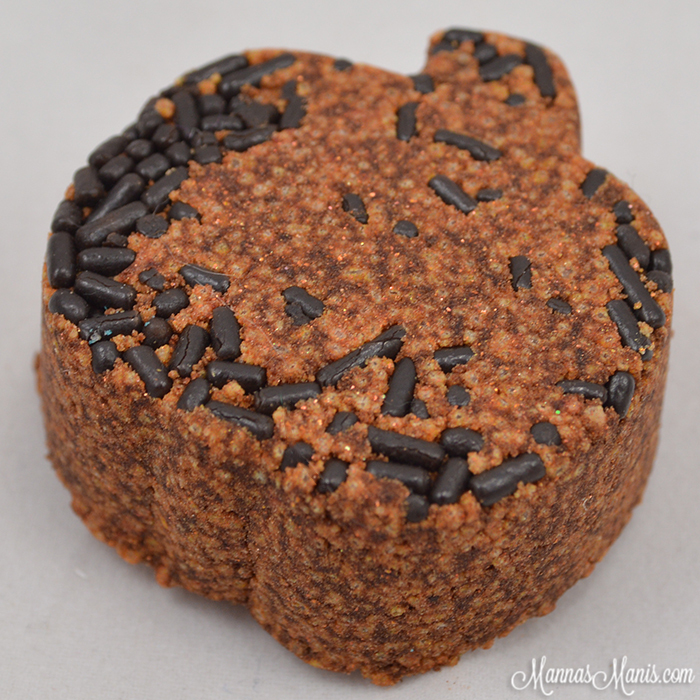 Application & Formula: Formula is amazing, application was nice and easy. You do not have to fish for glitters and the glitters don't clump when applying. Thoughts: This is such a unique and beautiful polish. I definitely do not have anything like this in my collection nor have I seen a polish like this from anyone else! 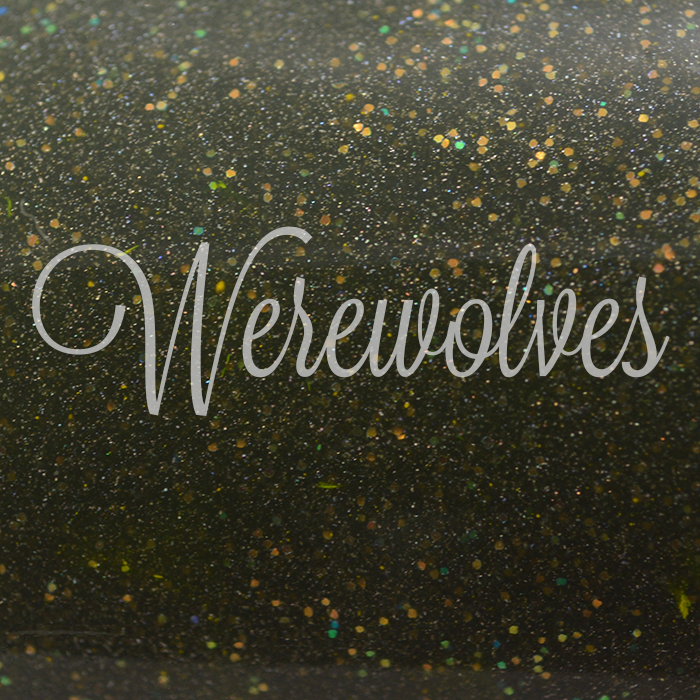 Thoughts: In the bottle, this one almost looks like a dark green because of the green glitters, but once applied it's a beautiful black. Thermal wasn't *too* intense, it stayed black on me the entire time I had it on, which I don't mind because it's gorgeous. 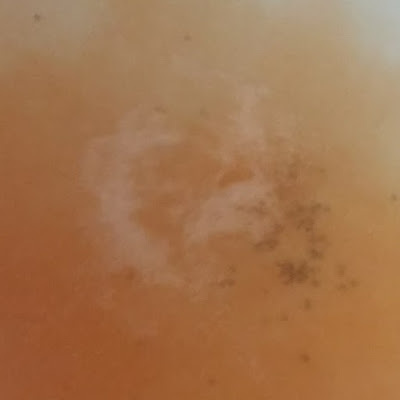 When warm, it transitions to a yellowish orange color. Thoughts: Squeeee!! 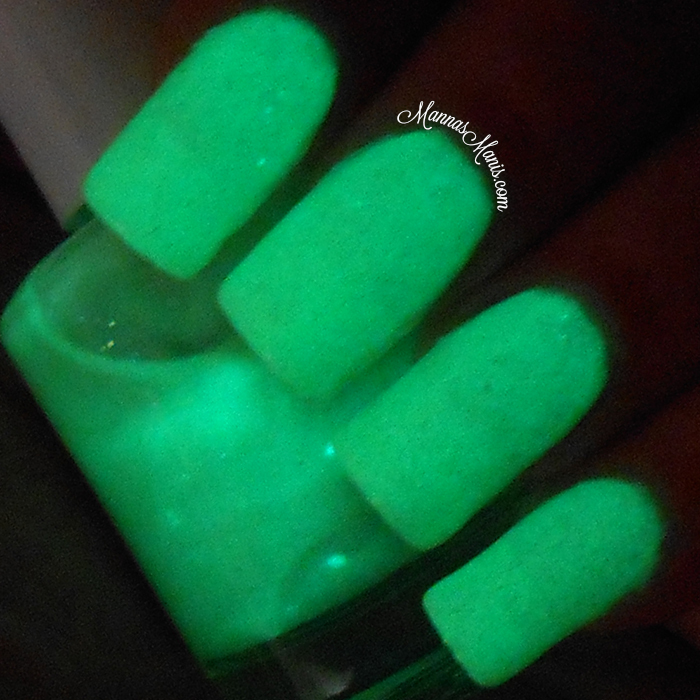 I love glow in the dark polishes! The GITD is super intense and doesn't need much charge to get a good glow. Ingredients: blood orange, goji berries, woodsy twilight scent, sodium bicarbonate, citric acid, Epsom salt, corn starch, avocado oil, olive oil, grapeseed oil, coconut oil, hempseed oil, fragrance oils, blue 1 lake, yellow 6 lake, red 40 lake, yellow 5 lake, cosmetic grade glitter, witch hazel. The scent of this one is absolutely divine and my skin felt amazing afterwards, however I didn't like the amount of glitter. When Michelle restocked yesterday she offered a glitter free as well, so yay! 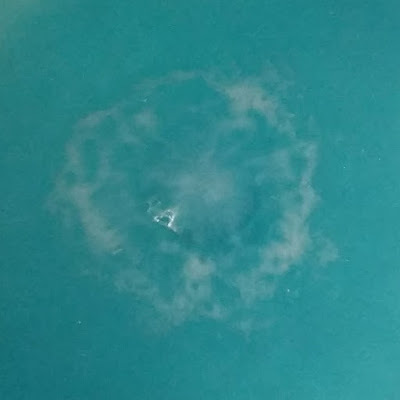 Bomb did leave a blackish blue ring around the tub, so be sure to rinse tub when you're done. 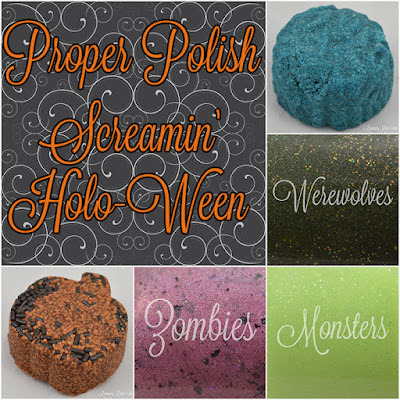 Ingredients: Pumpkin, cinnamon, ginger, molasses, nutmeg scent, sodium bicarbonate, citric acid, Epsom salt, corn starch, avocado oil, olive oil, grapeseed oil, coconut oil, hempseed oil, fragrance oils, blue 1 lake, yellow 6 lake, red 40 lake, yellow 5 lake, cosmetic grade glitter, witch hazel. 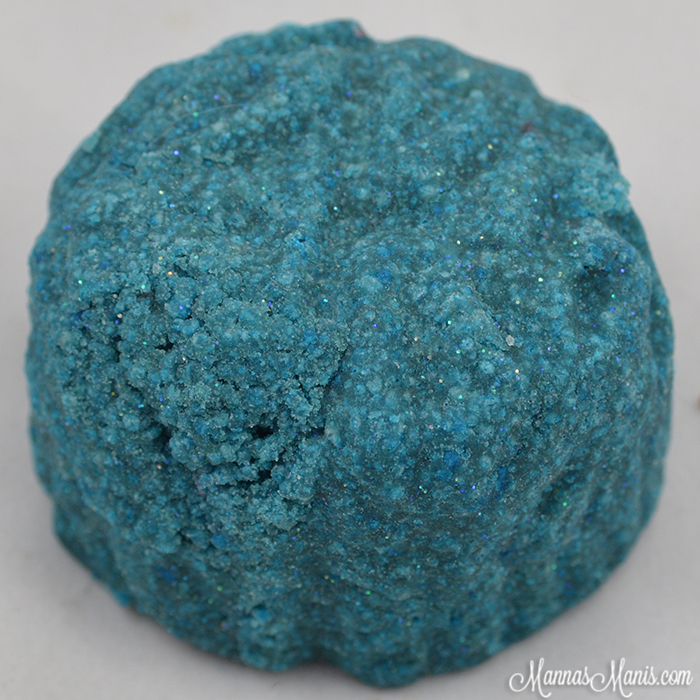 This one also has glitter, which I didn't like, but THAT SCENT! I was literally soaking in fall. The only thing that could have made this better is if I had a Starbucks Pumpkin Spice Frappe. 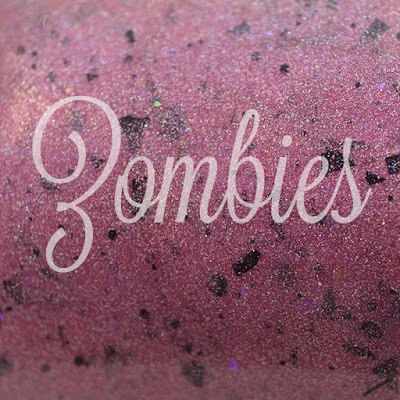 This will also have a glitter free option. Price & Availability: Full set (3 full size polishes and 2 bath bombs) is $25 and was restocked Sunday! 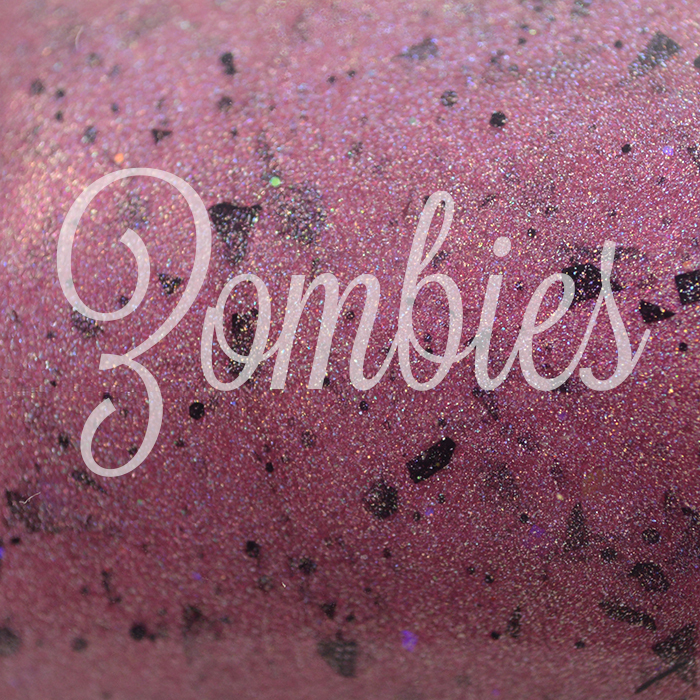 $10 each for polish, $1.75 for zombie brain, $1.25 for spiced pumpkin. Top coat is $5.